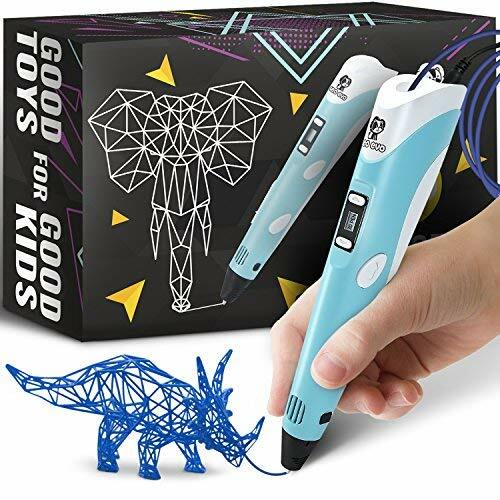 EASY TO USE 3D Pen kit for kids 8+ for creativity, design, planning, building and STEM Learning. HIGH QUALITY & DURABLE Essential 3D printing pens for professional drawing might be a perfect gift to have fun together. ECO-FRIENDLY Imagination drawing Pens Set with 30M PLA Filament Refills of 3 colors and Stencils included. FAST SET UP & NON STUCK FILAMENT 3D Printer Pen Set for Kids Teens Adults Doodling Artist Drawing. 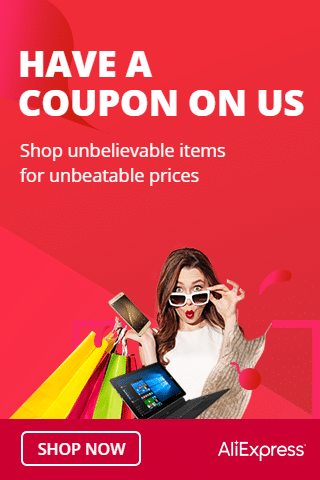 30-DAYS 100% MONEY BACK GUARANTEE. Buy safely with our Customer Service.